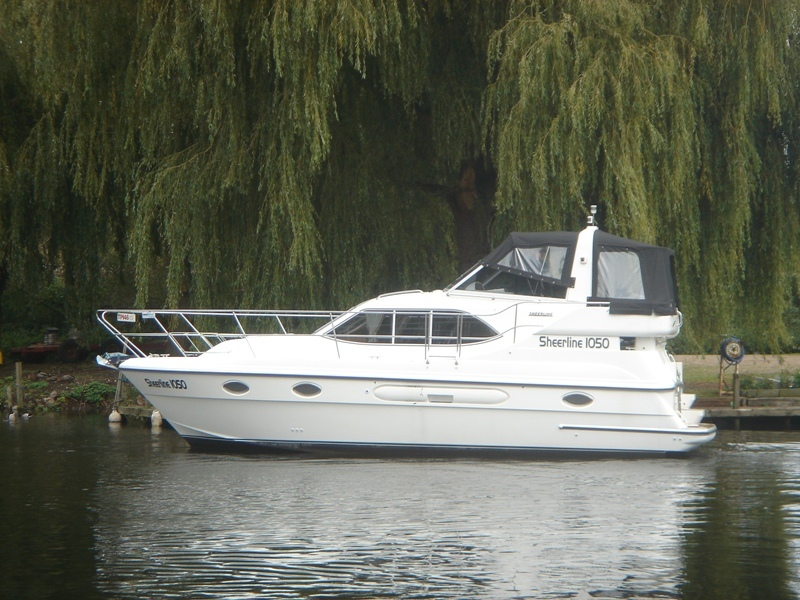 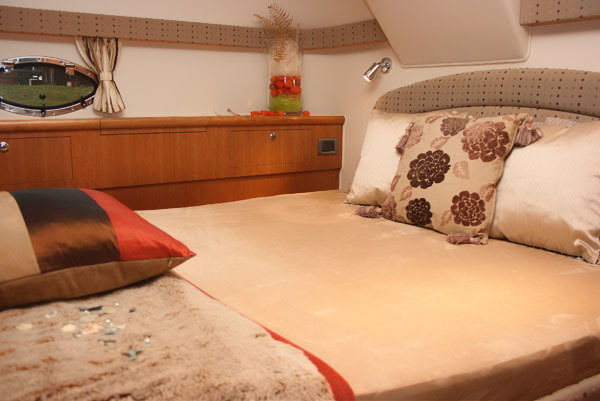 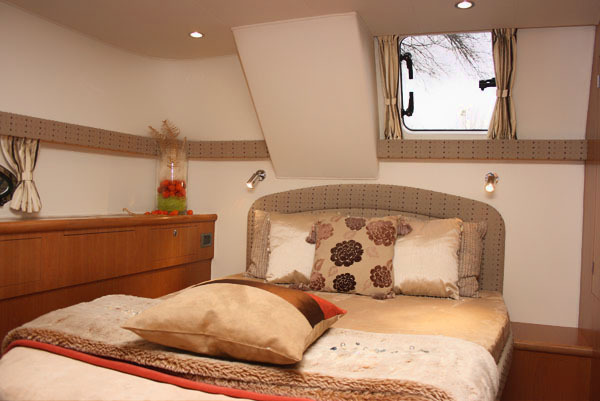 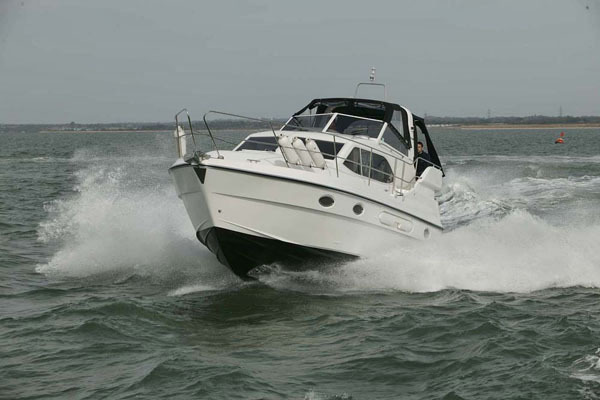 Sheerline Aft Cabin boats include the 1050 and 1050 Bluewater. 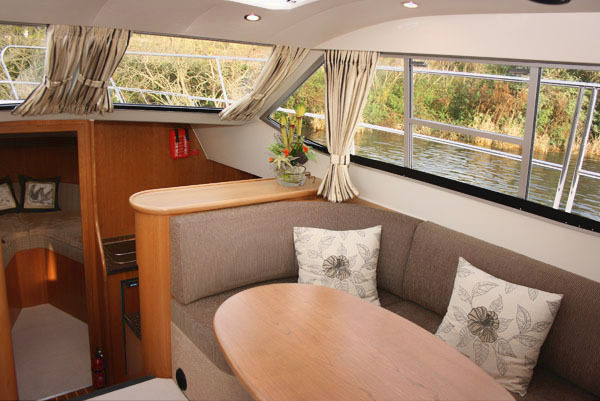 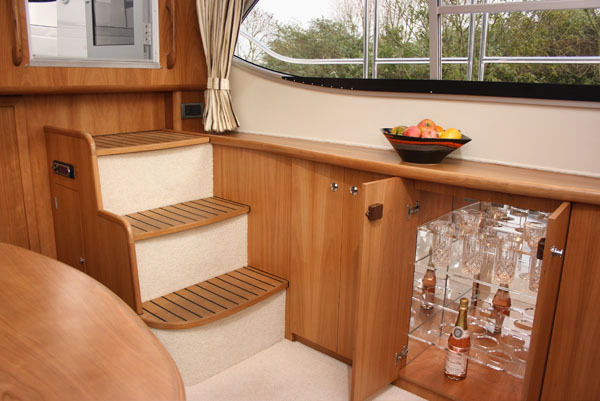 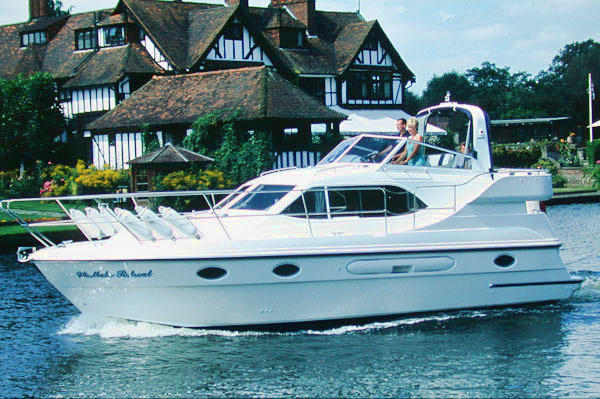 The Sheerline 1050 Bluewater offers the same interior package as its river and estuary sister, the Sheerline 1050 Aft Cabin, but with the added advantage of a planing hull. 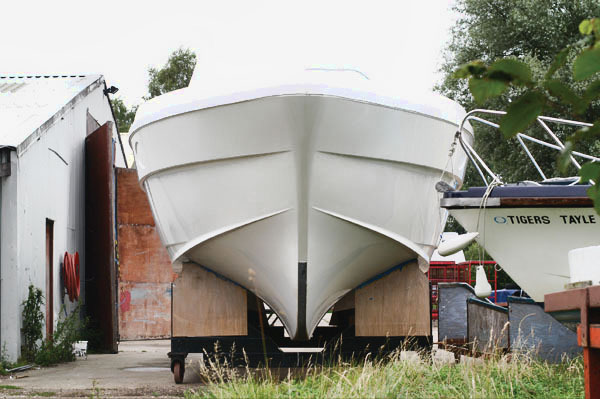 This hull has been specifically commissioned by designer John Bennett to deliver improved performance for offshore use.